The National Apprenticeship Show- Could an apprentice benefit your business? 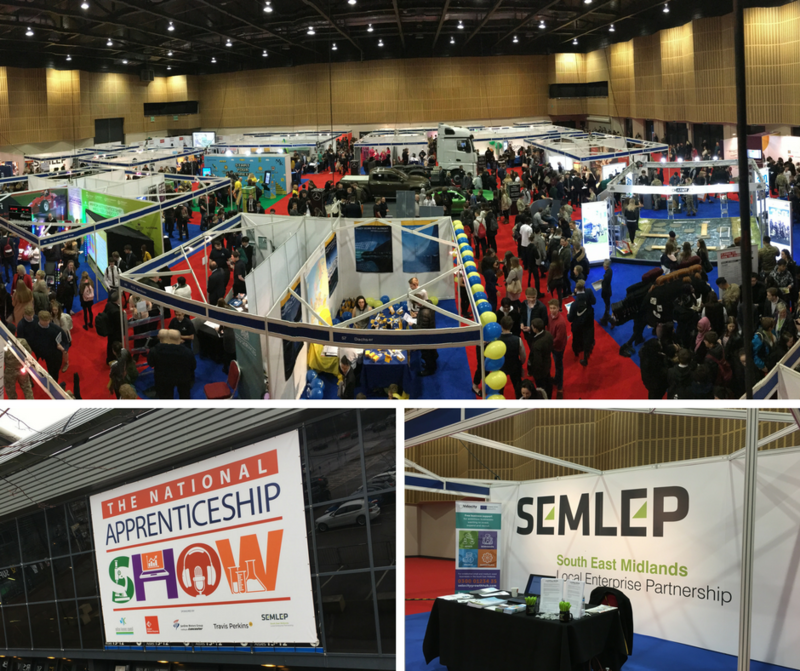 Did you attend the National Apprenticeship Show? If not, here’s everything you need to know. Apprenticeship training helps employees to improve their skills, which benefits your business as you ensure that the skills developed match your businesses future needs. Apprentices often bring a fresh perspective into a business and a positive attitude into the workplace, which often has a knock-on effect to the other staff. Apprentices are actively willing to learn and can bring new ideas into your business. For more information on how to hire an apprentice, speak to a business adviser at Velocity Growth Hub first.